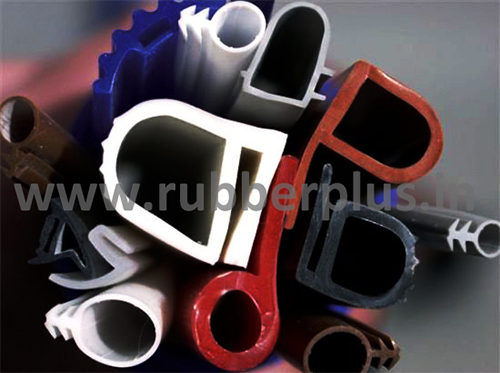 One of the first plastics made from synthetic components, it was used for its electrical nonconductivity and heat-resistant properties. 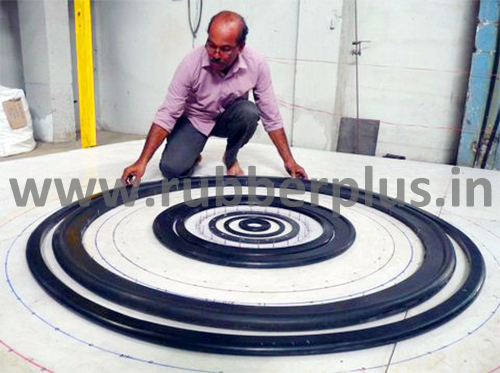 It can be molded very quickly, allowing identical units to be mass-produced. Moldings are smooth, retain their shape and are resistant to heat, scratches, and destructive solvents. It is also resistant to electricity, and prized for its low conductivity. 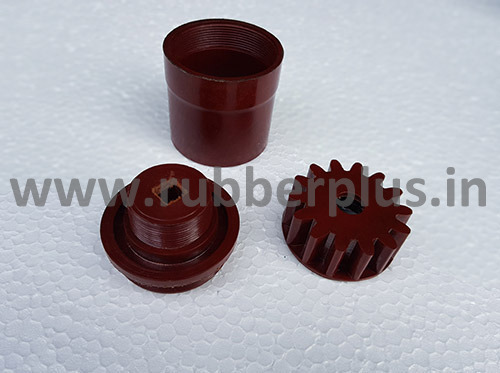 These characteristics made Bakelite particularly suitable as a molding compound, an adhesive or binding agent, a varnish, and as a protective coating. 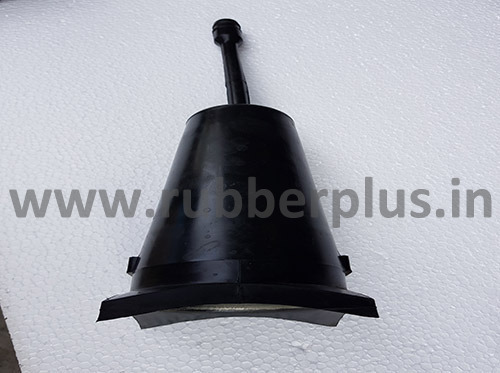 Bakelite was particularly suitable for the emerging electrical and automobile industries because of its extraordinarily high resistance to electricity, heat and chemical action. 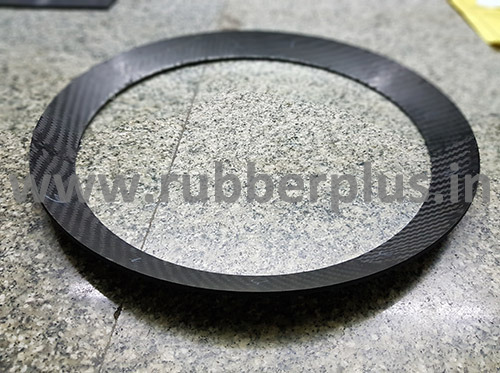 A flange gasket made to fit between two sections of pipe that are flared to provide higher surface area.It comes in a variety of sizes and are categorized by their inside diameter and their outside diameter.A gasket is a mechanical seal which fills the space between two or more mating surfaces, generally to prevent leakage from or into the joined objects while under compression. 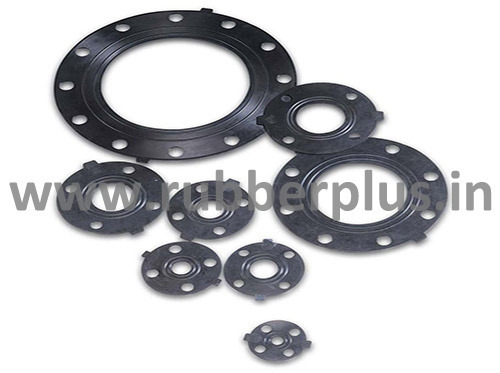 Flange gaskets are used to create a static seal between two flange faces, at various operating conditions, with varied pressure and temperature ratings. 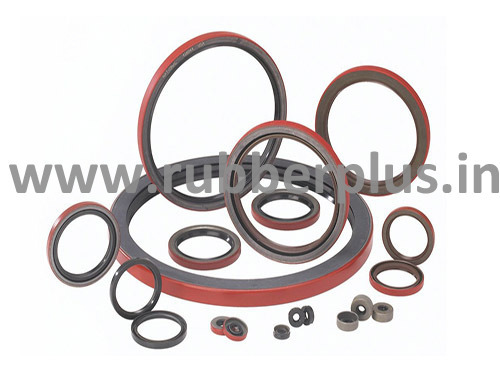 Rubber rings are one of the most popular sealing products that are used in machinery design. 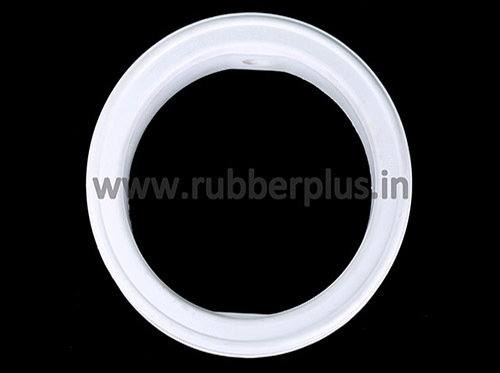 They are known for their reliable service, durability, easy installation, and reasonable pricing. 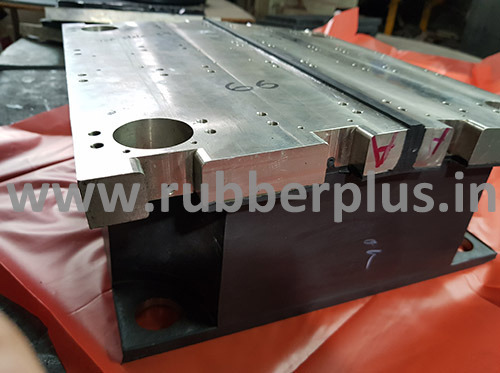 We use quality natural rubber as well as certain types of elastomers for the manufacturing.These products are extensively used in mechanical systems for the purpose of sealing different types of fluid and air flows. 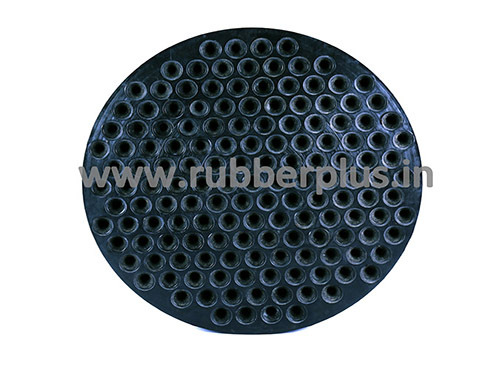 They are mounted into the grooves or cavities of the system, where they deform to prevent any air or liquid from escaping. 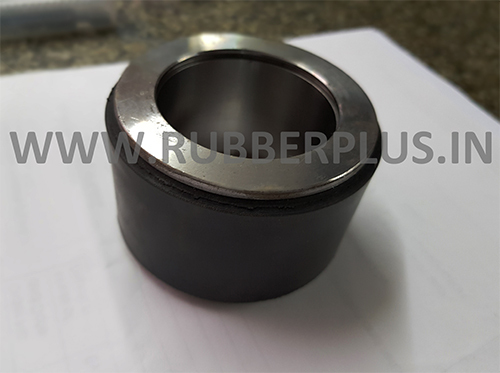 Oil seal serves various purposes in diverse industries, as they have a flexible lip that rubs against a shaft in order to prevent the leakage or ingress of fluids and dirt. 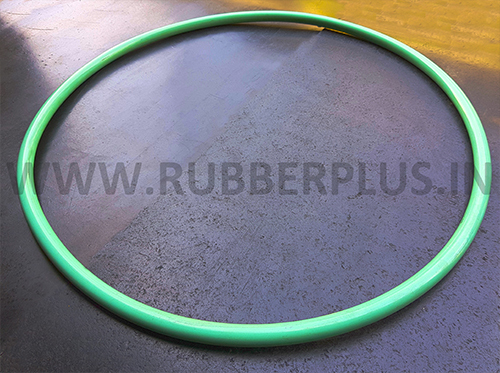 These rubber oil seals are engineered in a manner, that they swiftly adjust to the shaft speed, fluid temperature, eccentricity and other required operating conditions. 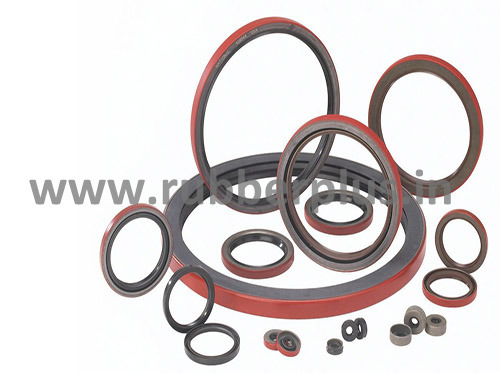 The most important component of any oil seal is the elastomer of the sealing element. 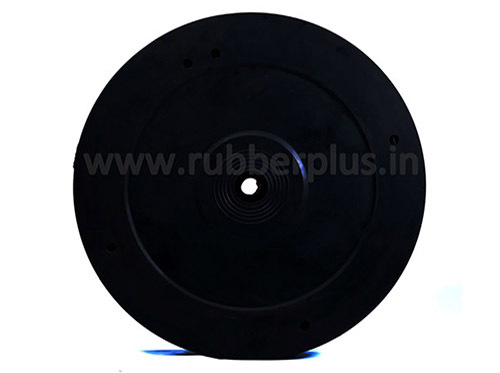 We offer a wide range of options that one can choose from, as per their environmental and functioning requirement. 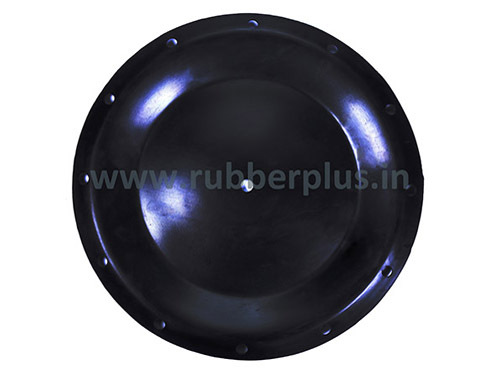 The rubber bellows are a very important component of automobiles, especially steering system of cars. 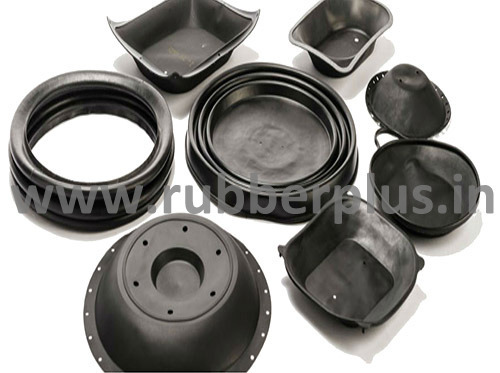 Designed to keep dirt and debris out of the steering rack, rubber bellow is a cylindrical vessel that comes in a large variety of sizes, shapes, colors, construction and elastomer coated fabrics/ rubbers to suit diverse application requirements of vehicles.High quality NBR/Natural Rubber used in the production of bellows to meet the requirements of industrial/customer needs. The best property of bellow is that it can withstand considerable heat. 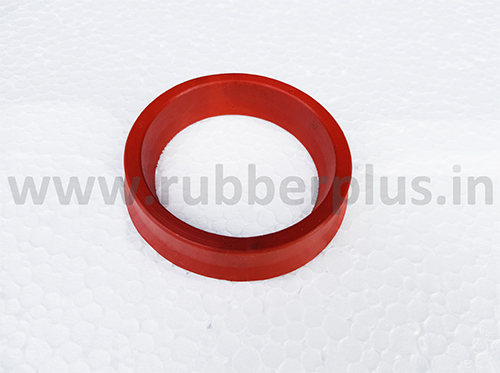 Oil seal serves various purposes in diverse industries, as they have a flexible lip that rubs against a shaft in order to prevent the leakage or ingress of fluids and dirt. 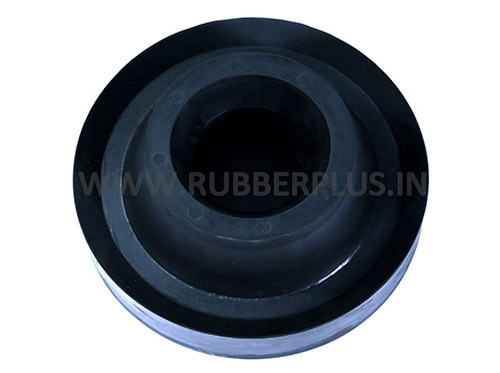 These rubber oil seals are engineered in a manner, that they swiftly adjust to the shaft speed, fluid temperature, eccentricity and other required operating conditions. 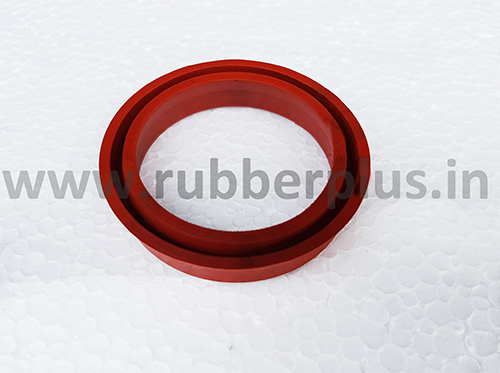 The most important component of any oil seal is the elastomer of the sealing element. We offer a wide range of options that one can choose from, as per their environmental and functioning requirement. 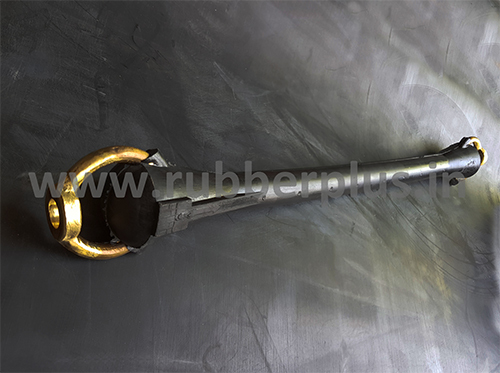 The dual pipe wiper uses two wiping surfaces for cleaner and more efficient removal of drilling fluids. 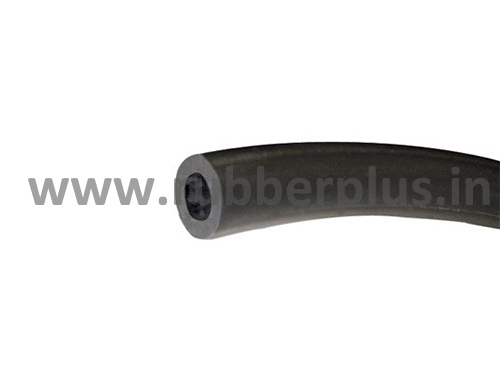 Each wiper is reinforced with two steel rings for added strength. 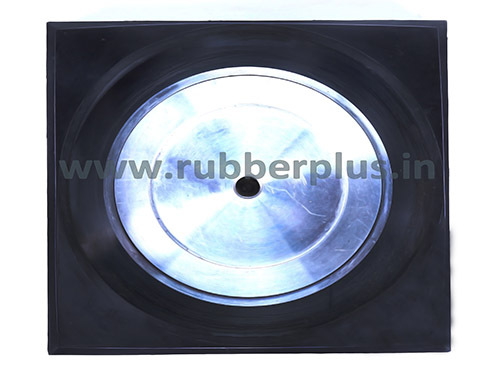 Split dual wipers are produced according to the customer needs of different specifications/inches to meet various properties. 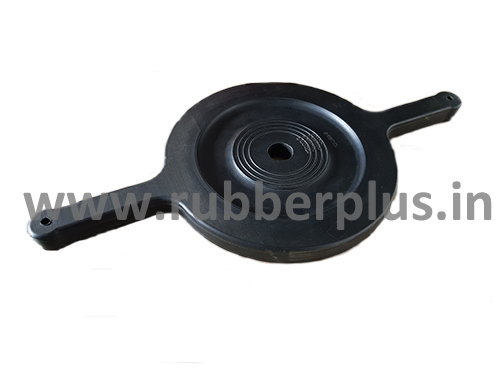 Standard pipe wiper material is Black Natural Rubber. 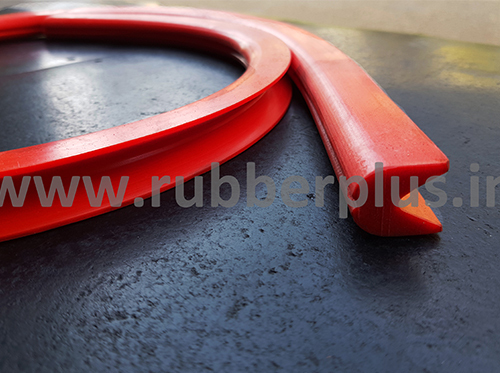 Red Nitrile wipers are available for use in oil-based mud applications. 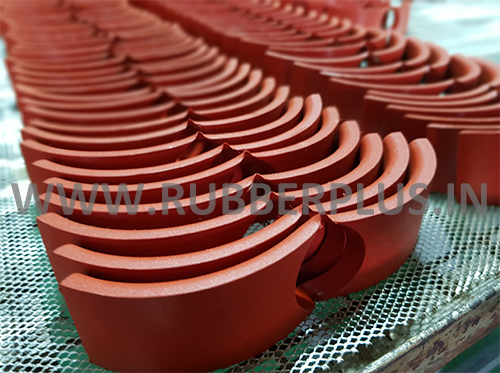 Specially developed to provide excellent abrasive resistance and toughness, these compounds are also soft and pliable to provide the flexible sealing needed for superior stripping performance. 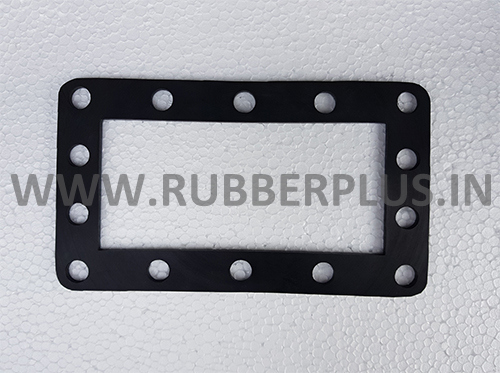 A gasket is basically a part cut from a flexible material, which sits in between two other surfaces. 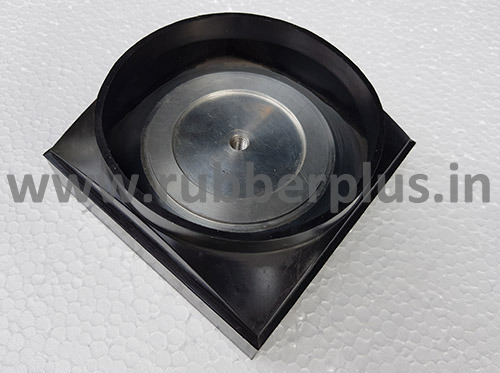 One of the most common uses of rubber gaskets are for sealing pipes to prevent the leakage of liquids. 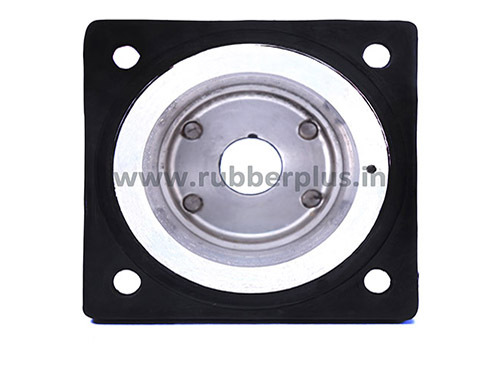 They also have certain other common applications, such as anti vibration and mounting. 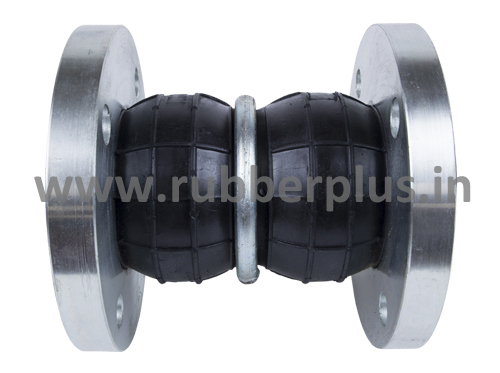 The seal will fits around the valve stem and valve guide to prevent oil leakage. A valve guide seal, also known as a valve stem seal or valve seal, is located on the engine cylinder head inside of the valve springs.As the valves lose their ability to seal the combustion chamber properly, the engine can lose performance and start to burn oil, leaking from the top of the cylinder head into the intake and exhaust manifolds. 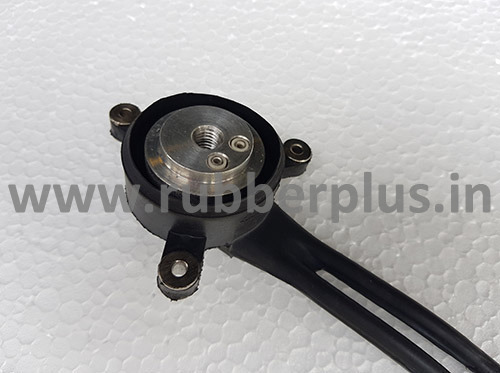 Modern engines are fitted with valve stem oil seals which can be replaced if oil leakage occurs. 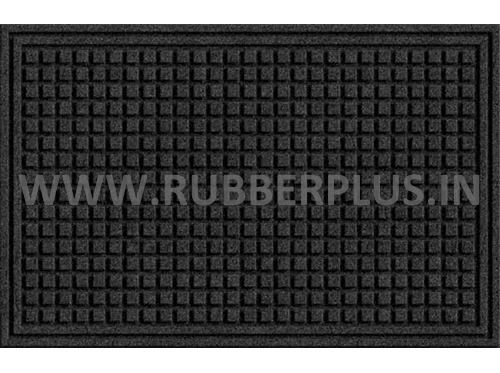 They provide excellent sound deadening properties. 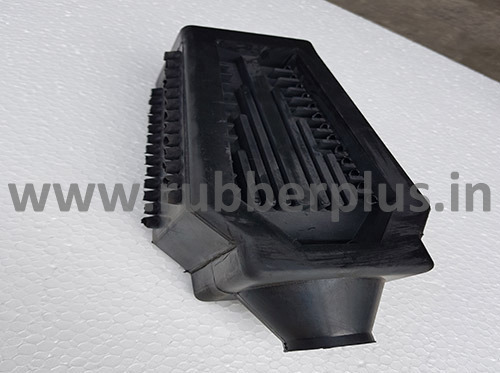 They are critical to proper operation of the engine.They provide the sides for the box that holds the cooling air, and they also direct the air around the cylinder fins to minimize hot spots.The product has fibre reinforcement to prevent tearing. 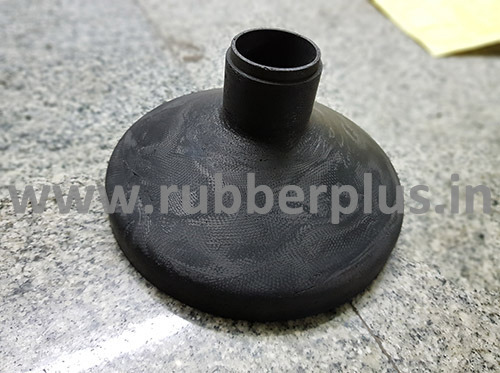 A device made of rubber that can be used for a containing a substance. They could be used for fuel storage and dispensing, and inflatable bladders can used in flood control and energy storage applications. 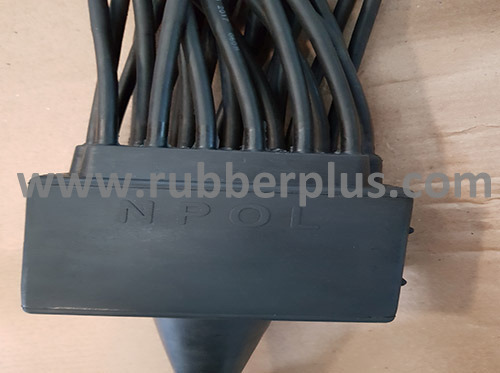 Allows to obtain better mechanical strength and avoid contamination of soldering slag, connectorisation of the cables has been achieved by crimping with tinned copper tubes in place of soldering. 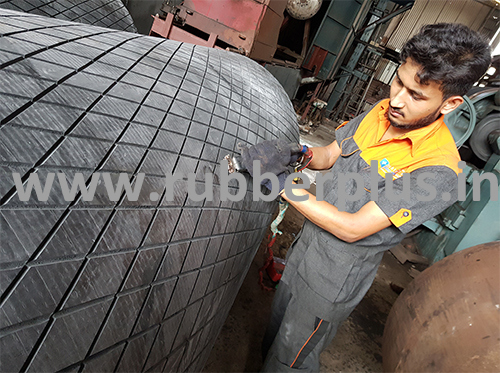 The technology avoids the problems associated with fabrication at higher temperature, and hence can be extended to thermallysensitive cables and sensors.Higher water impermeability,stability, and improved mechanical and electrical properties are additional advantages. 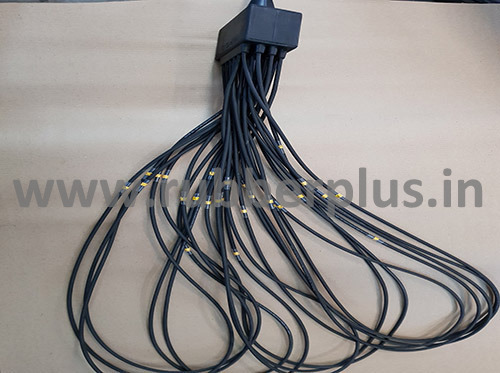 The compact and lightweight connector provides mechanical as well as electrical connections between the different functional modules. 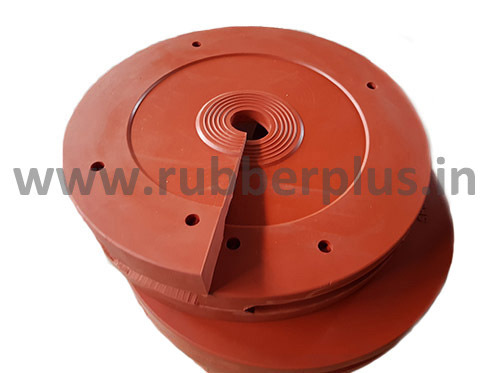 The unique features of the connector include sealing against seawater,high axial load-bearing capacity, automatic polarisation, quick assembly/disassembly, and streamline shape. 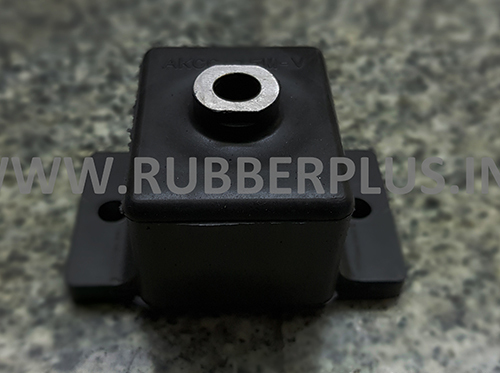 The connector is also designed to withstand harsh operating conditions. 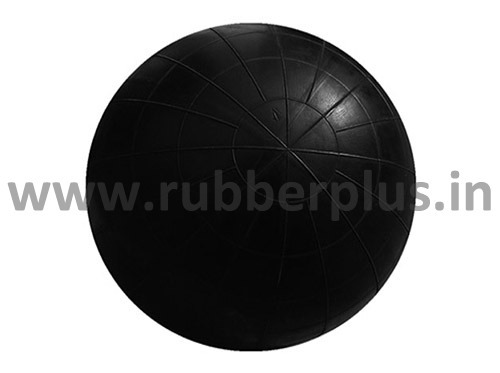 This product is manufactured as submarine item and is used as a part of the radar system. 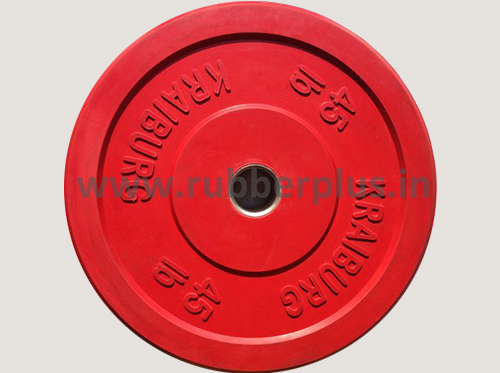 Weight plate is a solid rubber weight disc which can be safely used for performing Olympic lifts and can be dropped from a height during exercises. 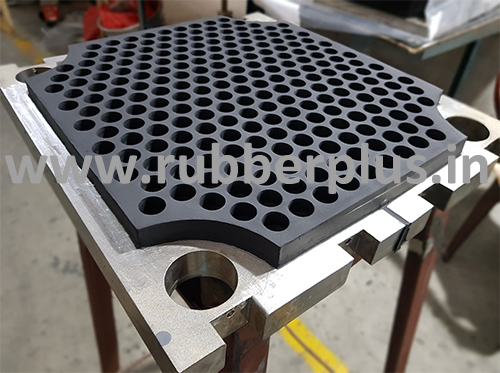 Reinforced rubber products combine a rubber matrix and a reinforcing material, so high strength to flexibility ratios can be achieved. 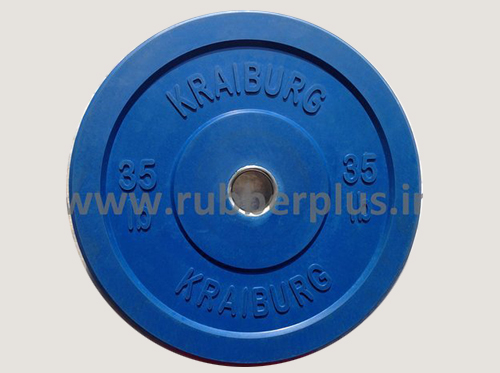 The reinforcing material, usually a kind of fibre, provides the strength and stiffness. 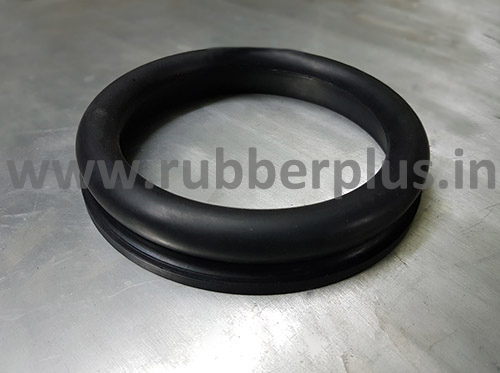 Rubber Seal is a device that is used to prevent the leakage of lubricating oil in mechanical equipment by closing the spaces between the moving and stationary components of the equipment. 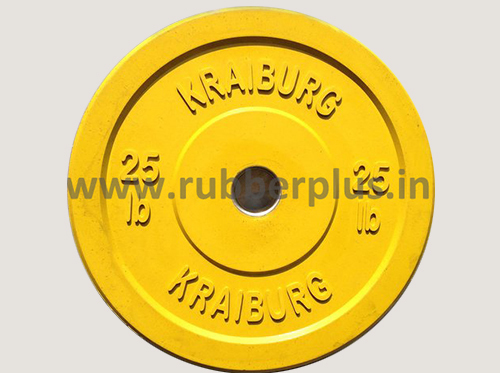 These come in various sizes depending on the equipment capacity. 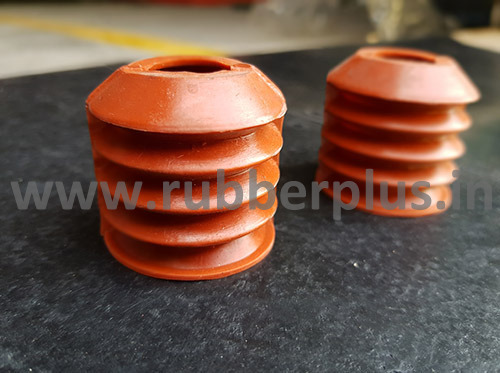 These seals fit on various valves, pipes and any other openings where the leakage of lubricating oil needs to be prevented. 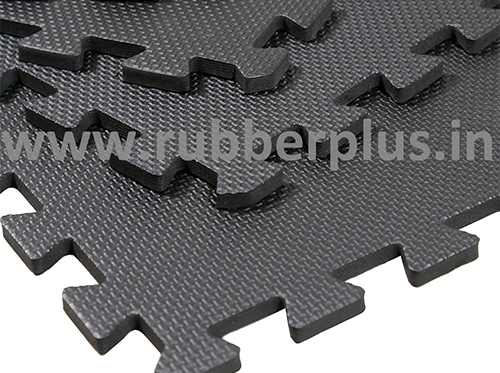 With our in-depth knowledge and experience of this industry, we are engaged in providing an excellent range of Rubber Beading. 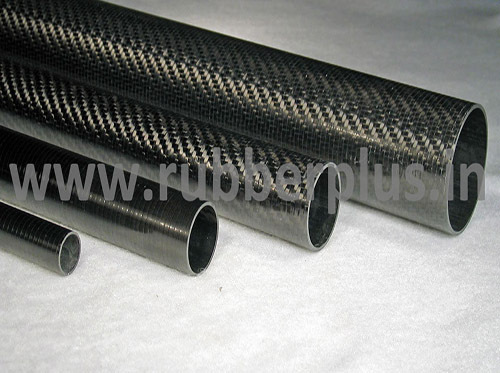 Rubber tubing is used in flow lines for fluids and gases in a variety of hydraulic, pneumatic, process, applications. 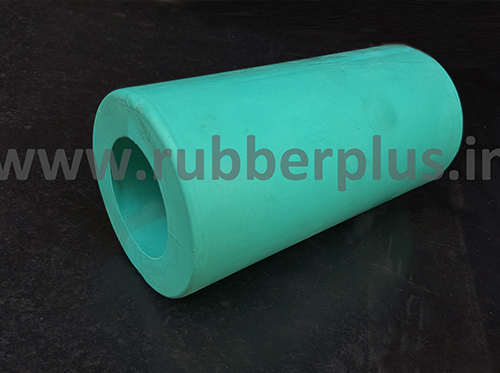 It is flexible and resilient due to its natural or synthetic rubber construction.